Center Fresh Mints will be available in Peppermint flavor and Strawberry Mint at a price point of Rs.10. 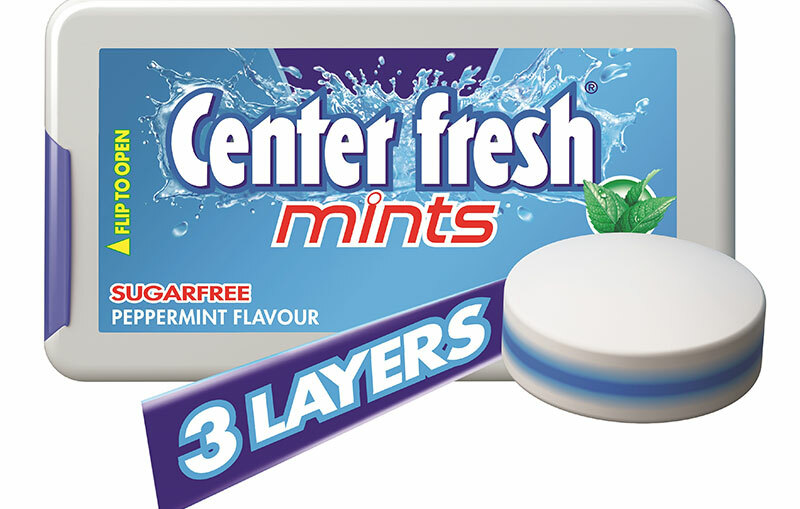 New Delhi, 09 November, 2018: Perfetti Van Melle India has launched Center Fresh Mints, a unique offering that expands the much-loved Center Fresh brand into the mint candy segment. This new offering with provide the benefit of ‘Instant Fresh Breath’ with unique 3-layer sugar free mints available in a stylish pocket friendly pack. Center Fresh Mints will be available in Peppermint flavor and Strawberry Mint at a price point of Rs.10. the company has expanded its portfolio and distribution and has maintained its market leadership. global confectionary conglomerate Perfetti Van Melle, headquartered in Amsterdam.